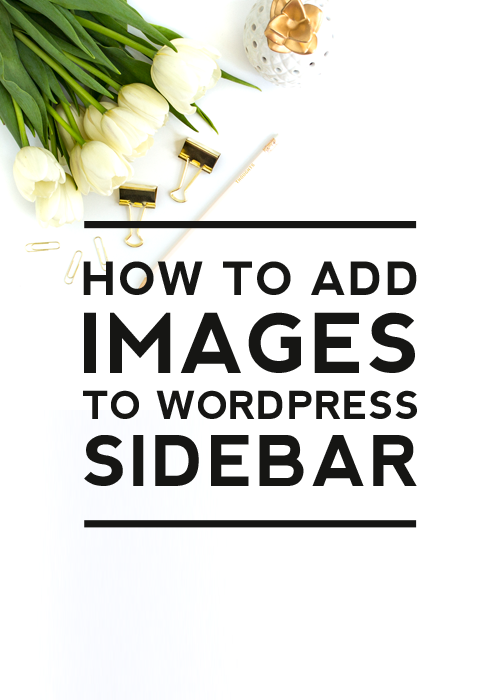 Today’s tutorial will walk you through how to add an image to your sidebar. 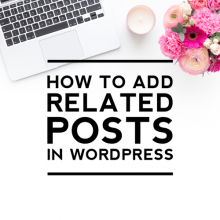 Previously in WordPress, you had to know HTML or install a plugin in order to add a sidebar image, but with the most recent updates (WordPress 4.8 or higher) you will find that an image widget is now built right into your core set of widgets. 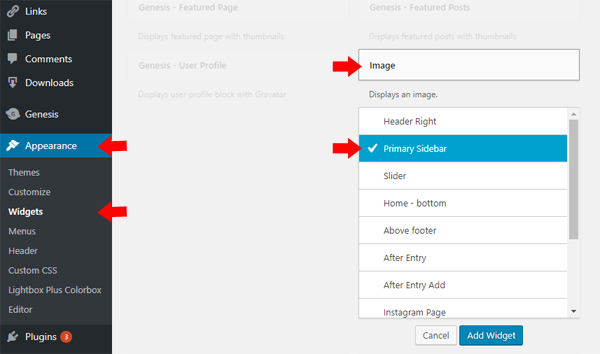 In your WordPress dashboard go to Appearance > Widgets. You’ll then see a list of all of the available widgets that can be added. 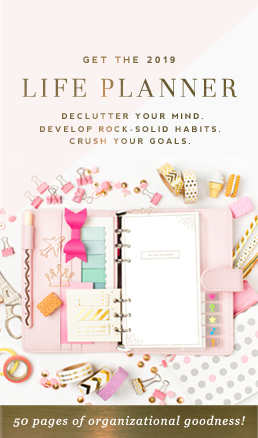 Find the Image widget and click on it. A drop-down will appear that will ask you to select where you want the image placed. 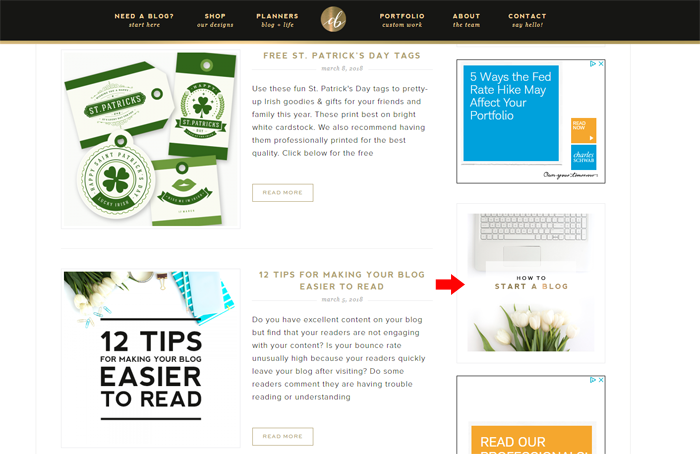 Click Primary Sidebar and then click Add Widget. You’ll see that the image widget has now been added to your sidebar. By default, the widget will be added to the bottom of your sidebar. 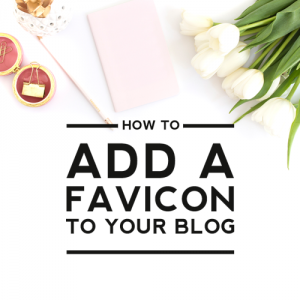 If you wish to reposition the widget, simply click on the image widget and drag it up into the position in your sidebar you want it. 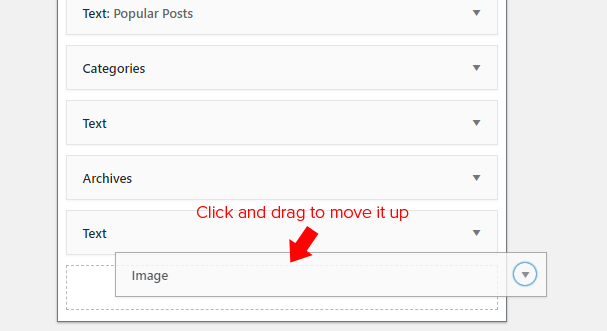 Now you need to add the image you wish to appear on your sidebar, so click on the “No image selected” box to choose your image. The box that opens will allow you to choose an image from one of three places. You can insert an image from a URL, from your computer, or an existing image in your media library. 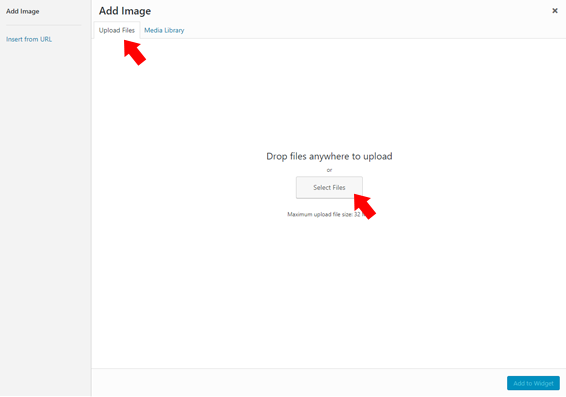 Most likely you will be uploading the image from your computer, so click on the Upload Files tab and then click the Select Files button. Search for the image on your computer and add it. If you are using one of the other options, click on that option and then locate and add your image. 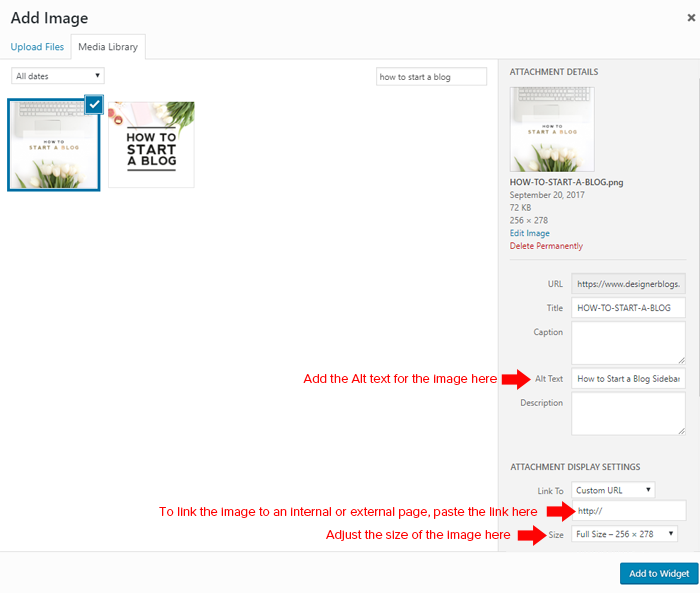 Once your image has been added to your Media library, you will want to edit a few settings for the image. 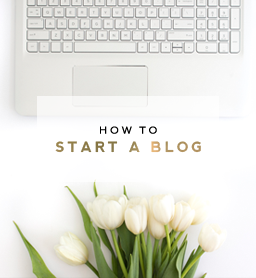 First, it’s important to add alt text for the image for SEO purposes. This is text that describes the image. 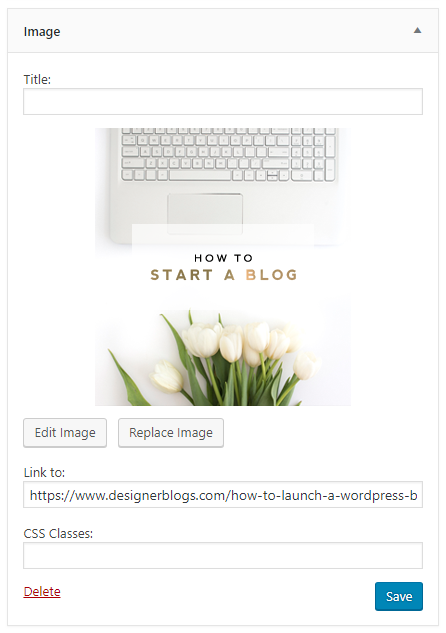 If you want the image to link to something, then you can paste the URL into the Link To area. If not, then you can leave the drop-down set to None. 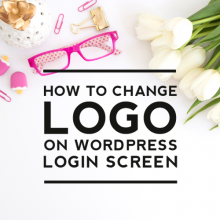 You’ll also want to adjust the size of the image to a size that will fit nicely within your sidebar area. Once you have everything configured, click Add to Widget. You’ll now see a preview of the Image in your list of Primary Sidebar widgets. This is where you can come to make edits to the image or URL in the future if needed. Now go to your live site and check out your new sidebar image! 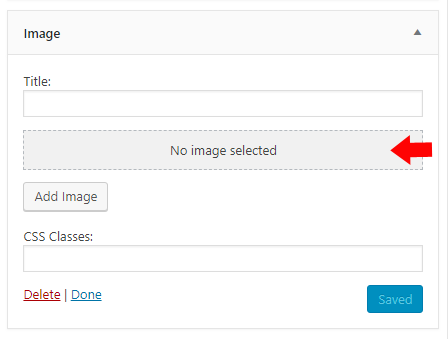 If you need to make any changes to the image in the future, you can easily go back to Appearance > Widgets and then find the Image widget in your Primary Sidebar to make your changes.